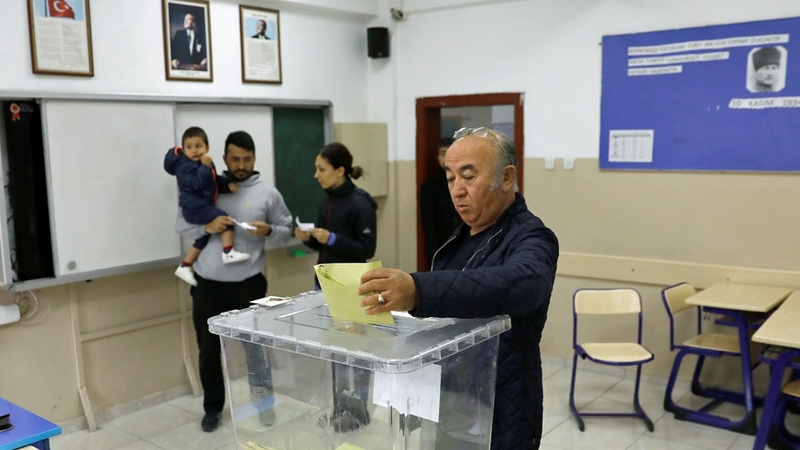 Istanbul, Turkey – Millions of Turkish voters on Sunday are casting their ballots in critical local elections, after a heated campaign dominated by discussions over the country’s economy and security. 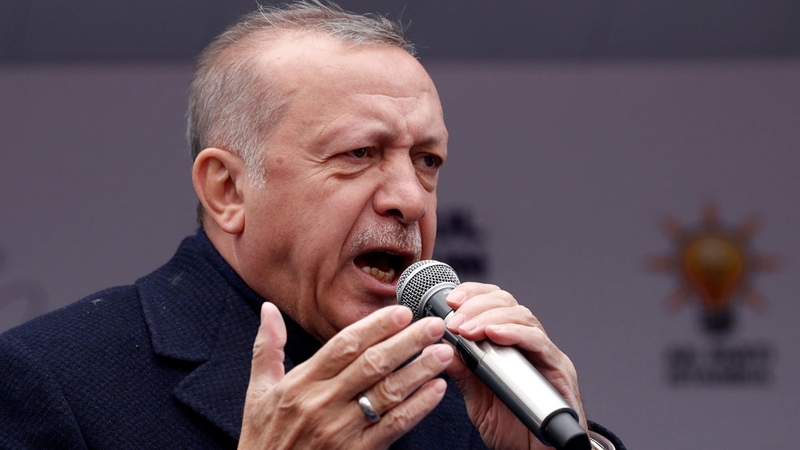 The polls pose a major challenge for Turkish President Recep Tayyip Erdogan and his Justice and Development (AK) Party given a backdrop of high inflation and rising unemployment sparked by a major currency crisis last year. “I considered economy and terror as the main issues while casting my vote,” worker Ayse Kara, told Al Jazeera after voting in Istanbul. Ilke Beltingez, a 25 year-old student, told Al Jazeera that she did not like the current direction of the country. “I cast my vote for more freedoms, a better economy and a better educational system. And I hope that we will see change following these polls,” she said at an Istanbul polling station. 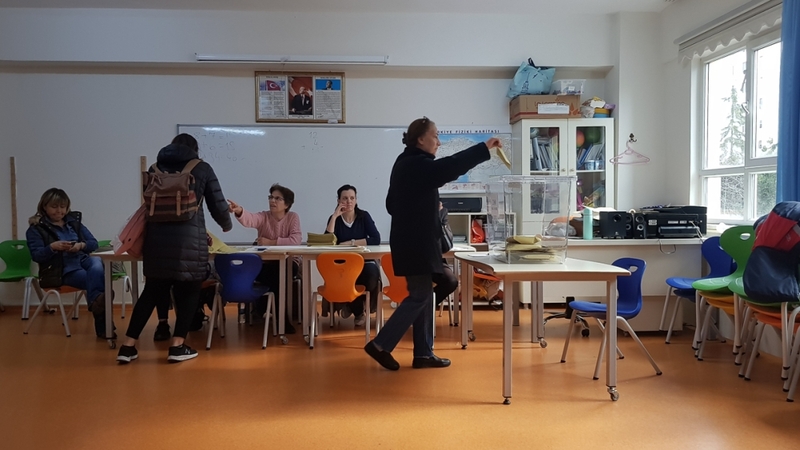 Voting has started in Turkey’s eastern cities at 7am (05:00 GMT) and will end at 4pm (14:00 GMT). 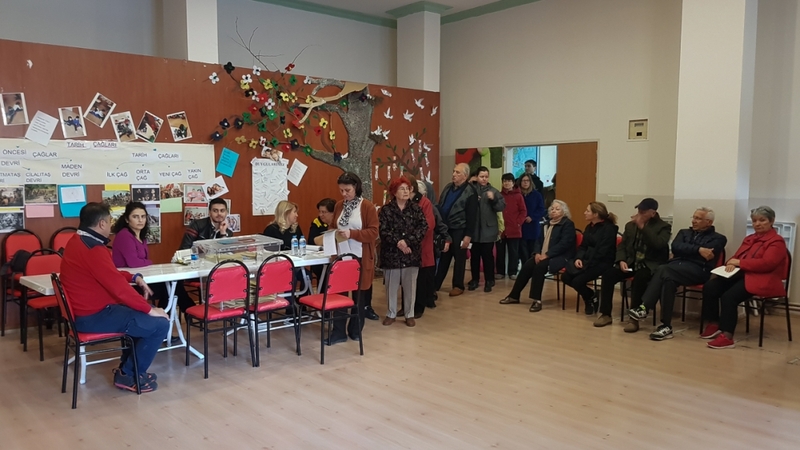 Citizens in Western cities will vote from 06:00 GMT until 15:00 GMT.